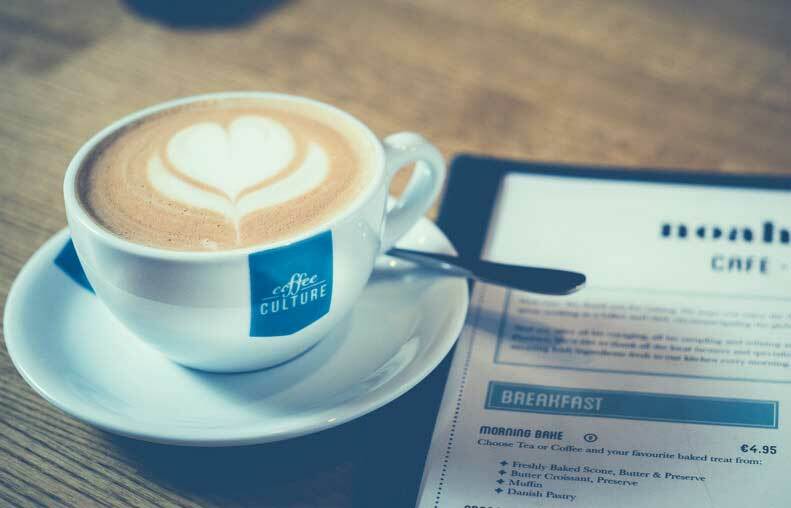 Coffee Culture. Barista Training experts for industry professionals. We’re here for you, every sip of the way. From cafe design, to barista training and coffee supply. We are your one stop shop for all things coffee. 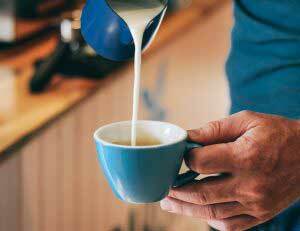 We host a range of coffee education and barista training courses. Designed specifically for baristas and cafe owners, by cafe owners and baristas. At the Barista Express class, the focus is on making coffee. During this barista training session you will make over 150 coffees in 3 hours. You will get comfortable making espresso, using the steam arm and understanding how the espresso equipment and grinders work. This is the quickest way to receive barista training on a traditional espresso machine. No sitting down, just practice on the espresso machine. This class is ideal for new employees who need to get on a machine fast and will have help from their peers. This is a full day barista training course. The Barista skills certificate is ideal for those who have no experience. 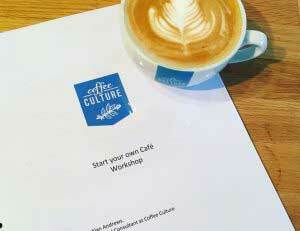 The course is designed to deliver barista training for those looking to find work in a cafe. This is the first step in understanding the job as a barista. The perfect starting off point for any professional barista. A full day barista training course with international certification (+ €60) by the SCA, Specialty Coffee Association. If you wish to start a serious career in coffee. This is your chance. 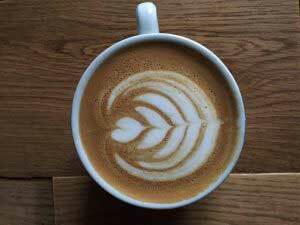 The next step in your barista training ladder once you have mastered milk texturing, high and low pours and binding. We start you off with the the latte heart. This is the first pour in creating basic art. You can then move onto more complicated latte art pours, like tulips, rosettas, roses, and swans. Ever wanted to just get on an espresso machine and practise ? Now you can. We are the first barista training academy to offer this service. You can book any position on our LaMarzocco espresso machines and make as many coffees as you like. And if thats not enough practice, you can book in immediately again. 500g Coffee Culture Espresso Coffee included. Book one of our espresso machine positions for 90 minutes and practise your latte art. Once you have completed any of our barista training courses you are welcome to book our equipment for practise sessions. All you need to do is book. We have everything, coffee beans, milk and equipment. What course is right for me ? Choosing the right barista training course for your skill level can be tricky. 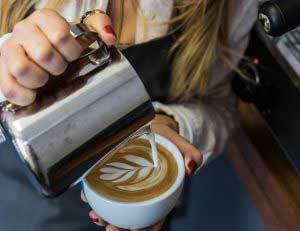 Some people may have already taken amateur barista training in a coffee school. For professionals, it is important to understand what you want to get from the training and what level of coffee you would like to deliver. Below is a quick guide to the courses and skill levels. If you need more help – pop us a text using the orange box, or get in touch via our contact forms, or simply give us a call at 019012010. We would be more than happy to identify the best barista course for you. Still not sure which class is best for you? Give us a call and we’ll help get you in the Barista Course that’s right for you. We have consulted for KSG Ireland since 2011. We develop and educate their team, from baristas to barista mentors at all levels and with a variety of coffee offerings.